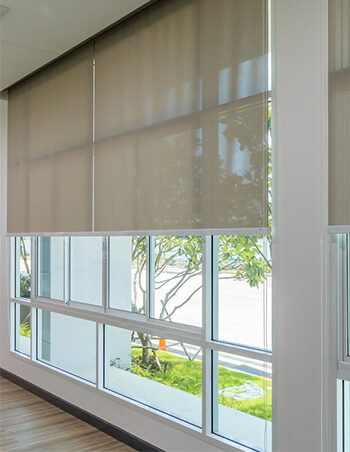 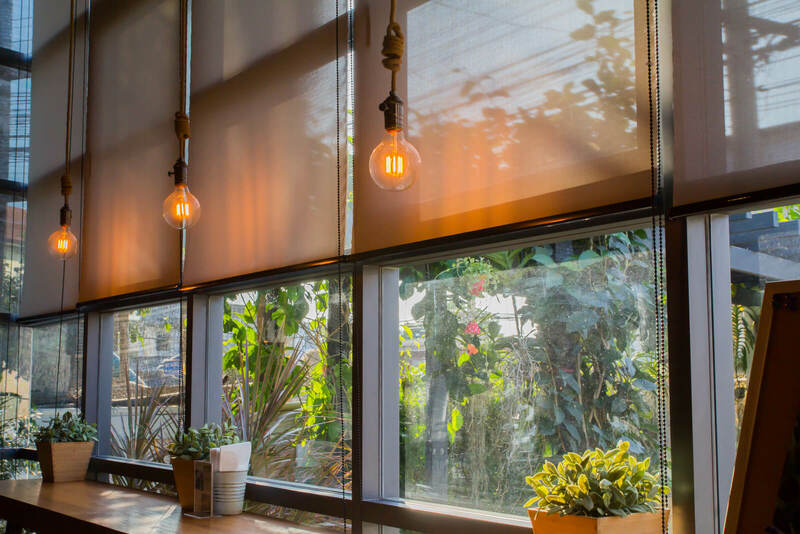 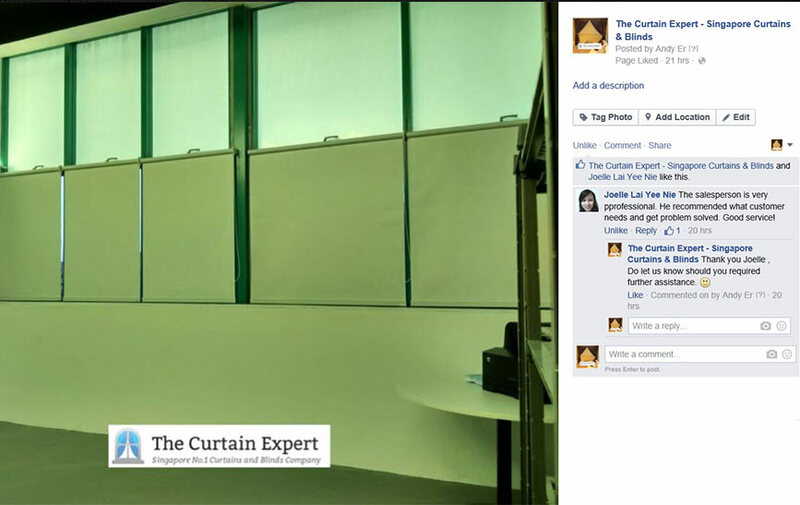 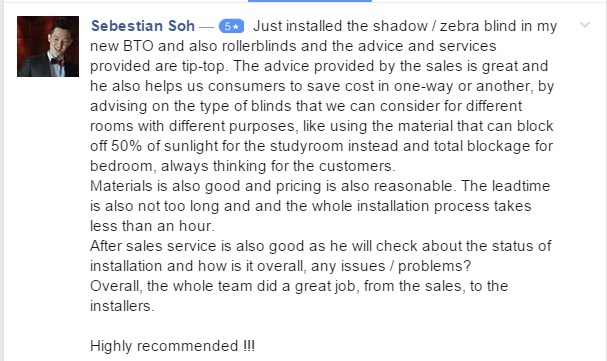 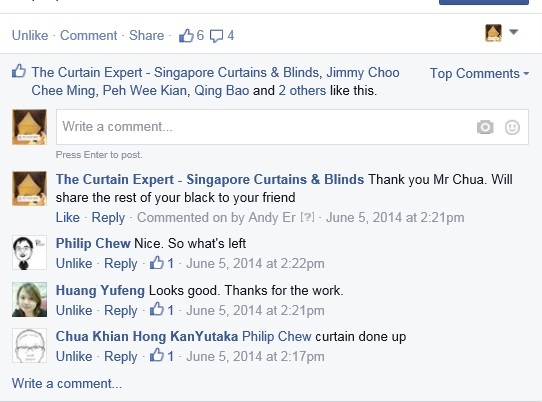 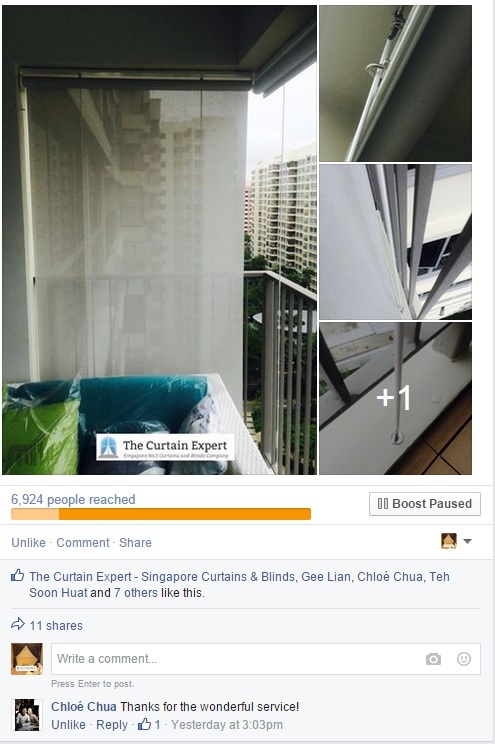 The Most Diverse Range Of Blinds Singapore Homeowners Can Be Proud Of. 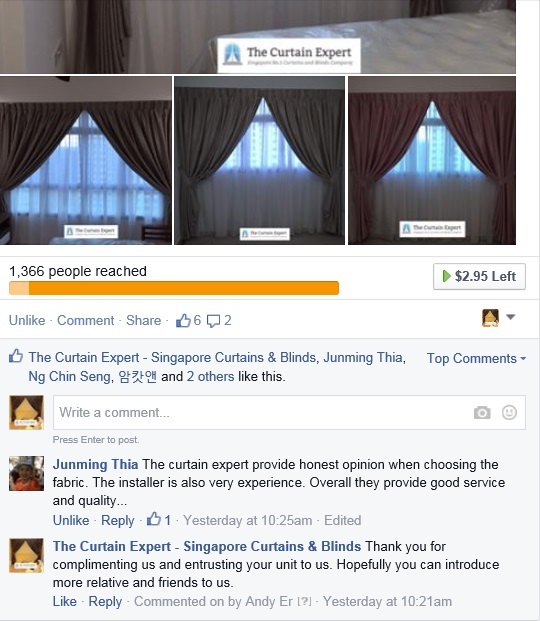 We offer quick 100% free no-obligation quotes by phone, email or on site for any home or premise in Singapore. 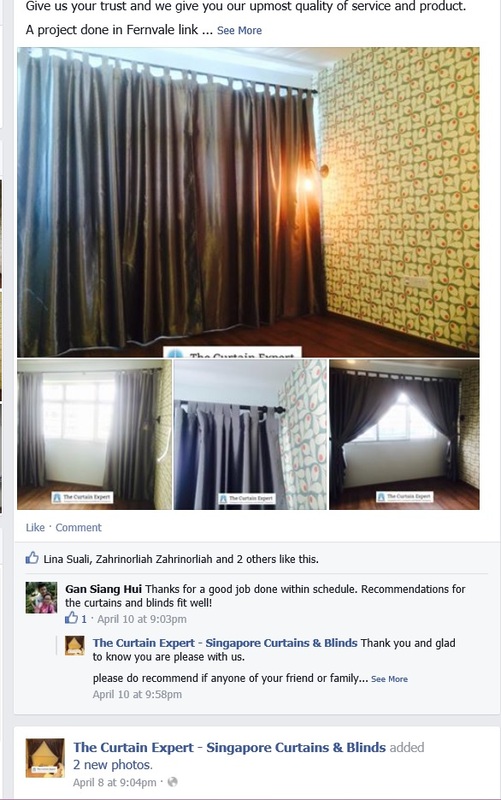 Make an appointment with us or just send us your floor plan and measurements. 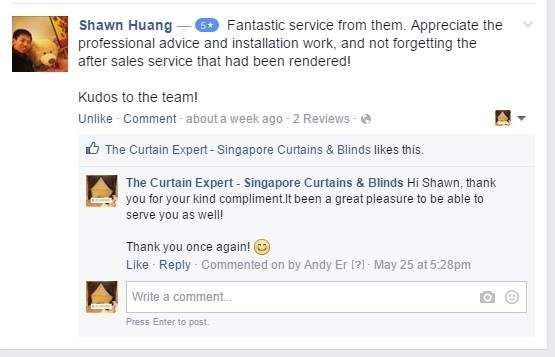 We make the process easy for you so you can rest easy. 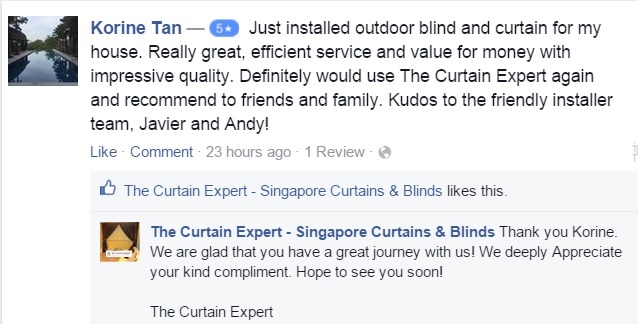 We give expert recommendations on designs & fabrics to suit your budget & preferences so you won’t be spoilt for choice. 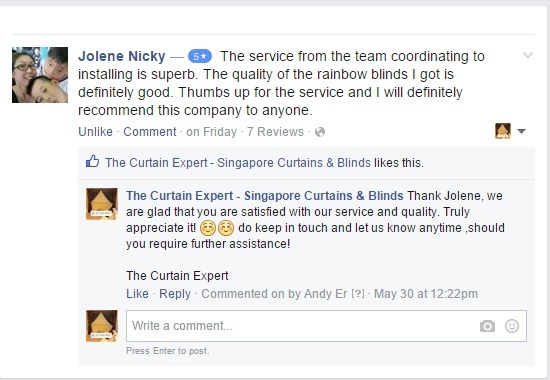 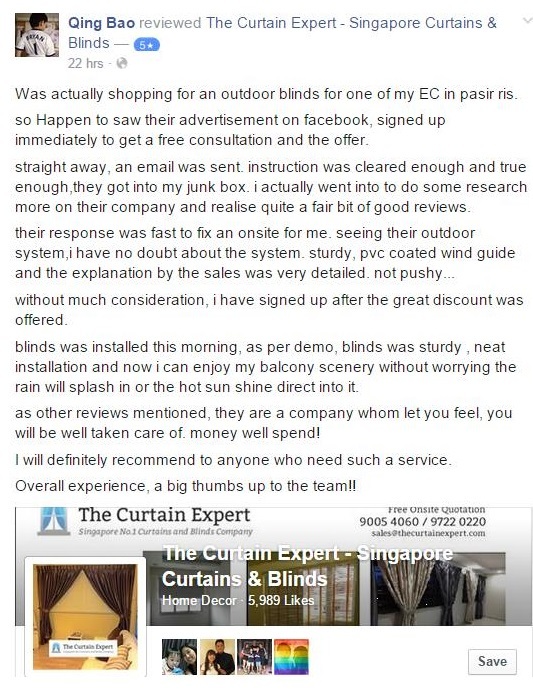 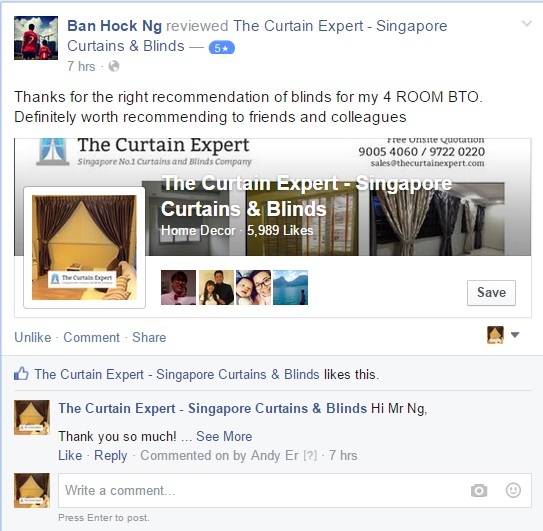 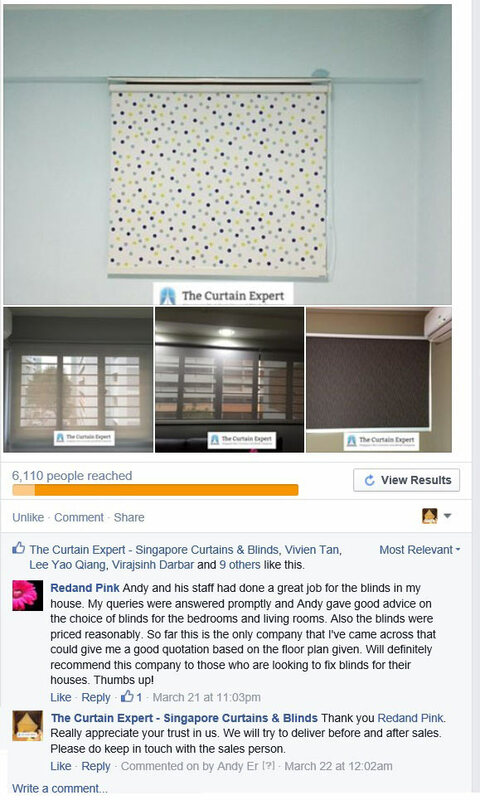 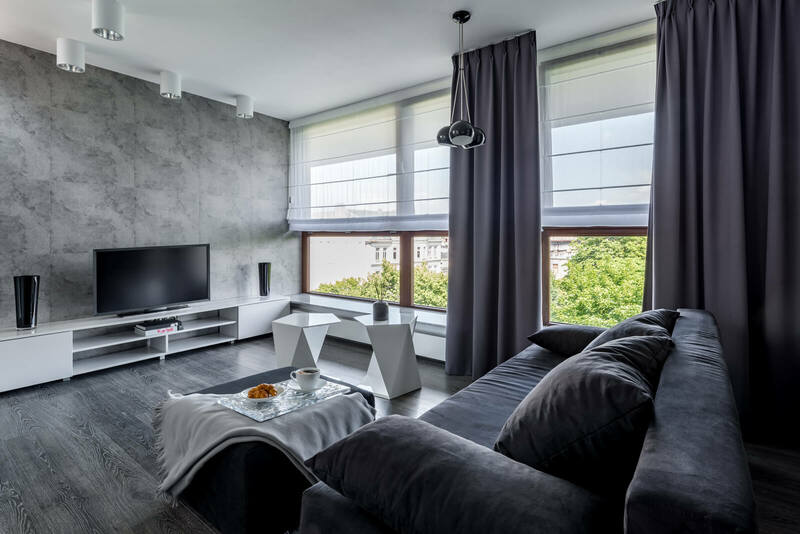 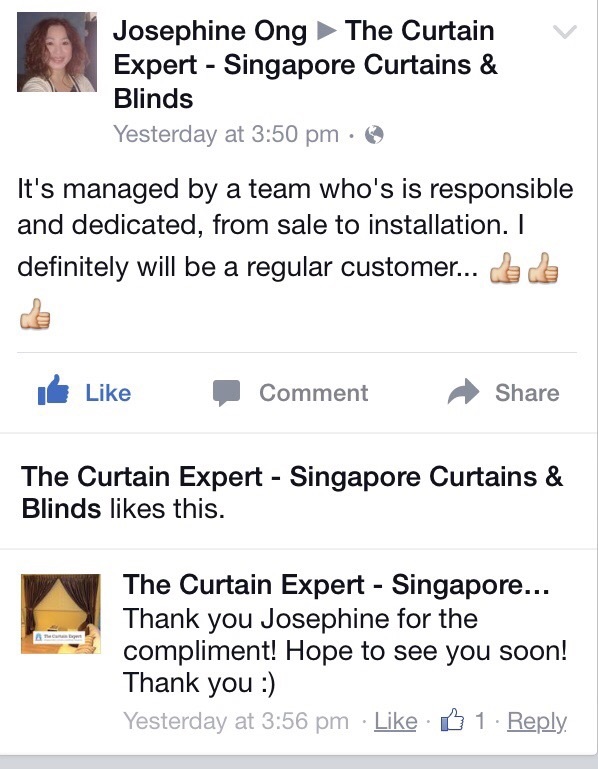 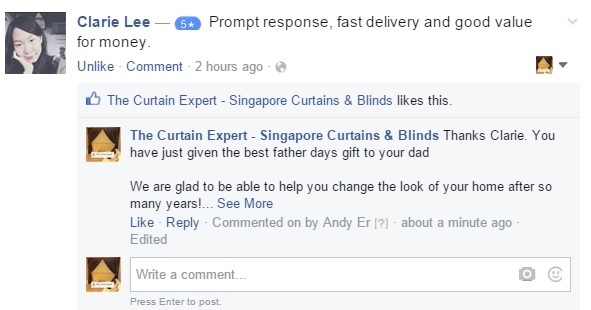 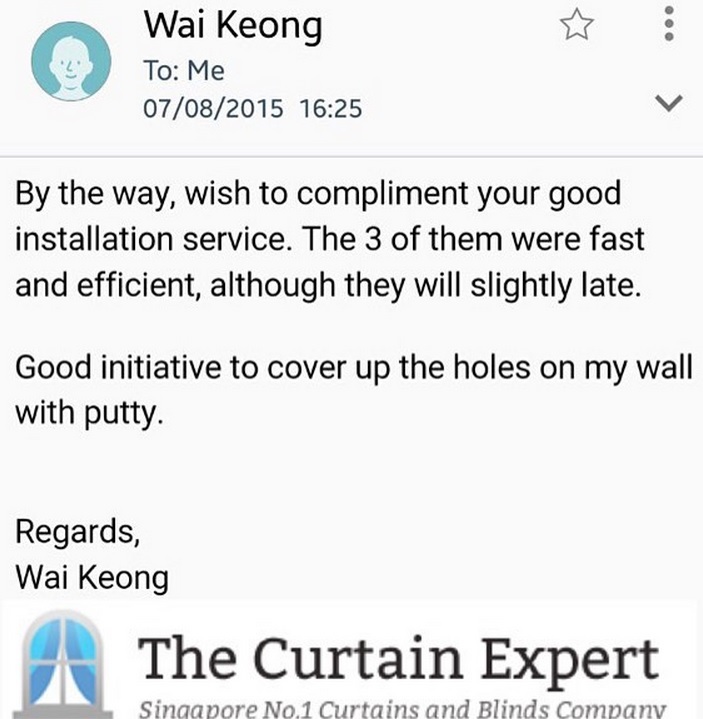 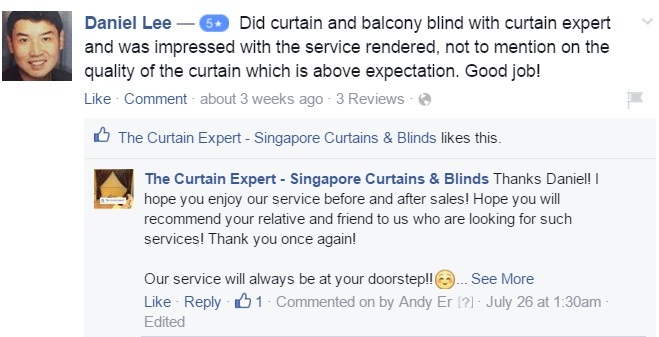 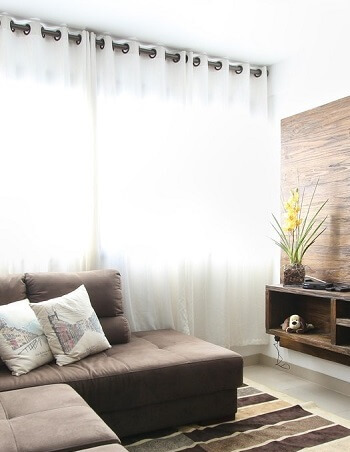 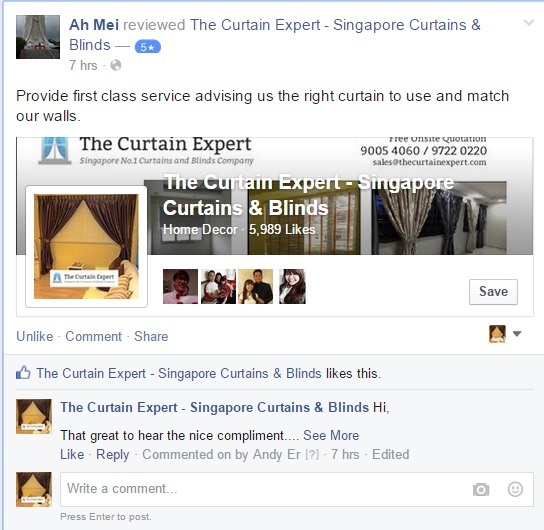 We’re trusted by over 8,000 Singaporeans and reviewed by over 180 clients, all raving about how gorgeous our curtains & blinds have made their homes. 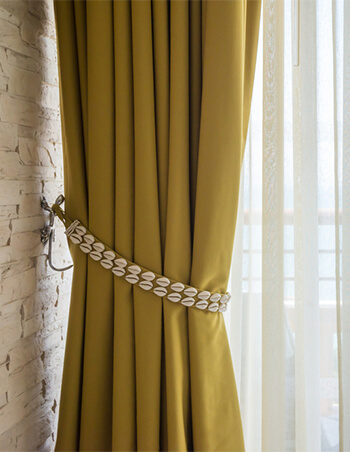 We have various designs and fabrics of curtains available for you to choose from to beautify your homes. 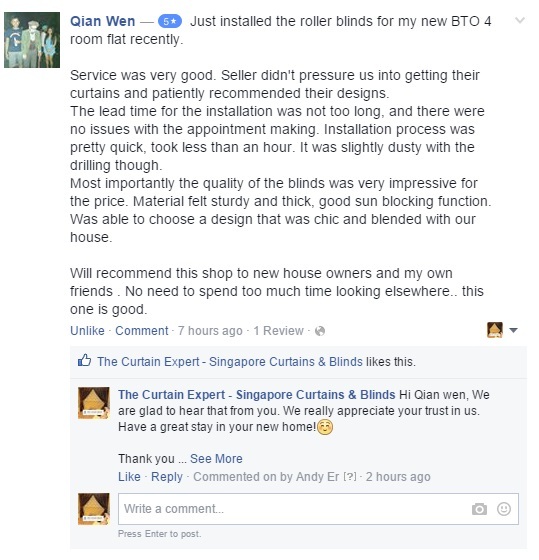 Blinds are a popular soft furnishings option Singapore home owners choose to beautify their homes with. 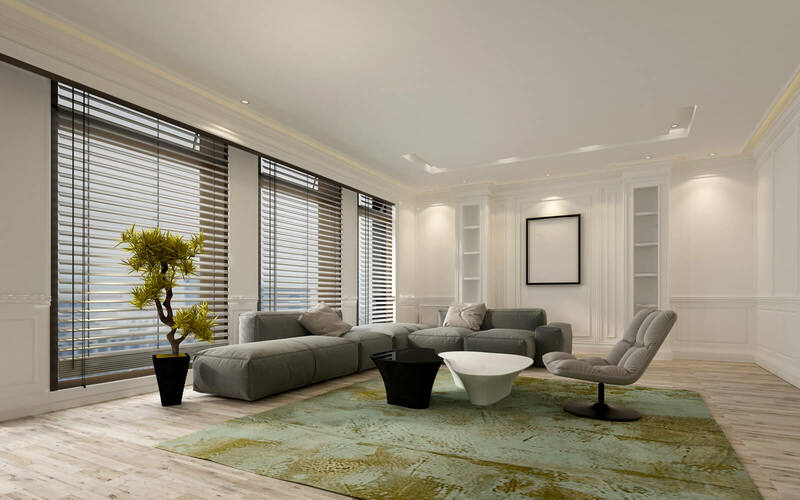 Diverse range available. 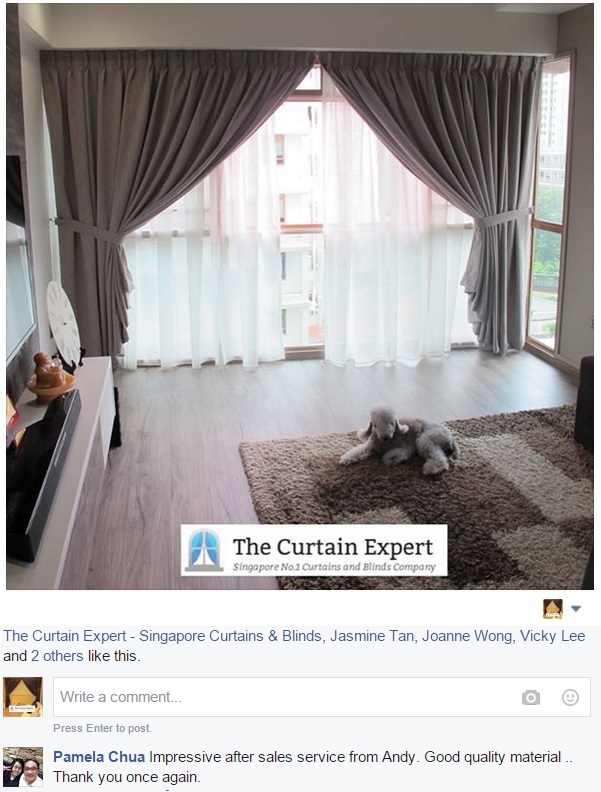 Browse our collection of beautifully designed window dressings in our curtains and blinds gallery here.